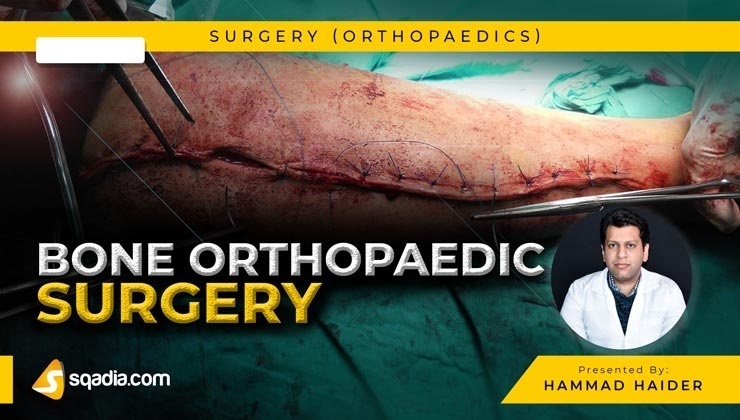 Orthopaedic Surgery or Orthopaedics is the branch of Surgery concerned with diseases and traumas involving Musculoskeletal System. 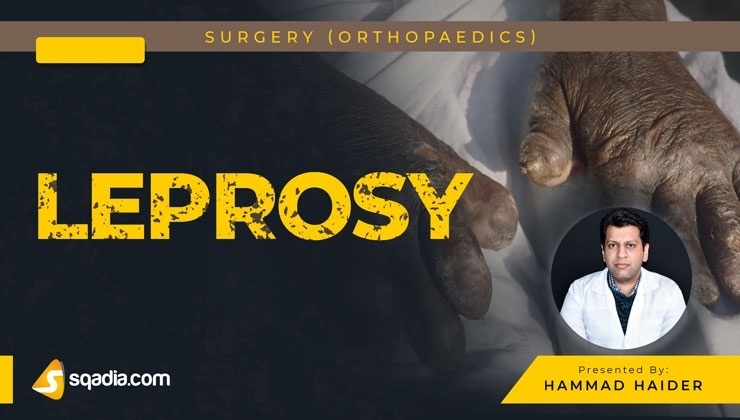 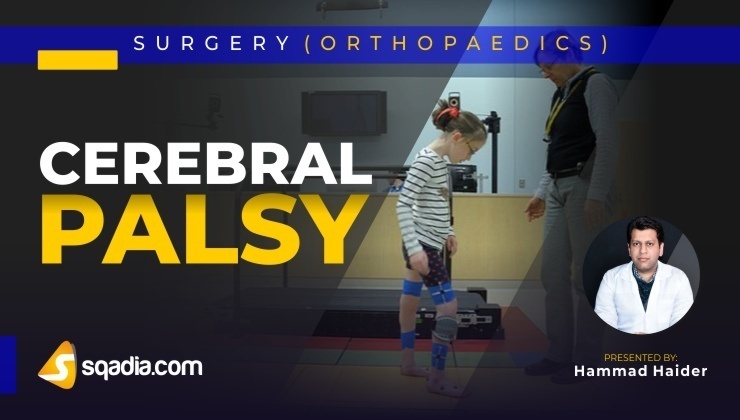 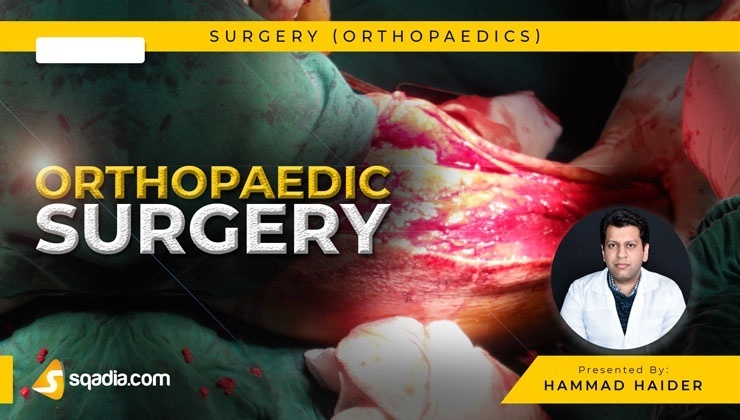 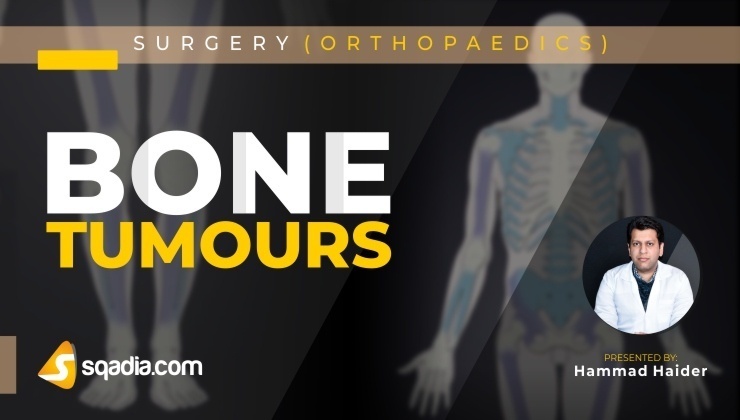 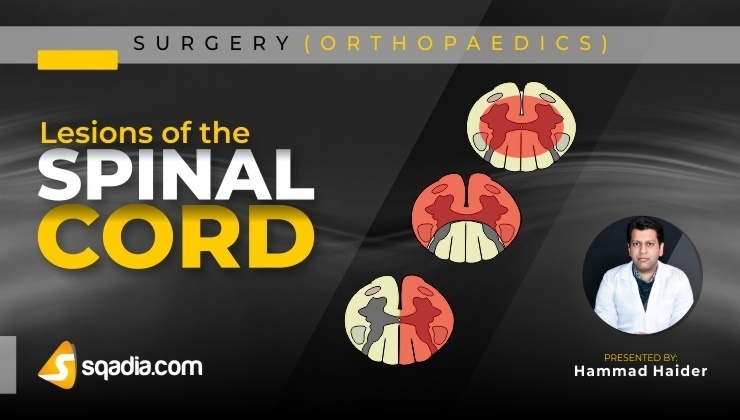 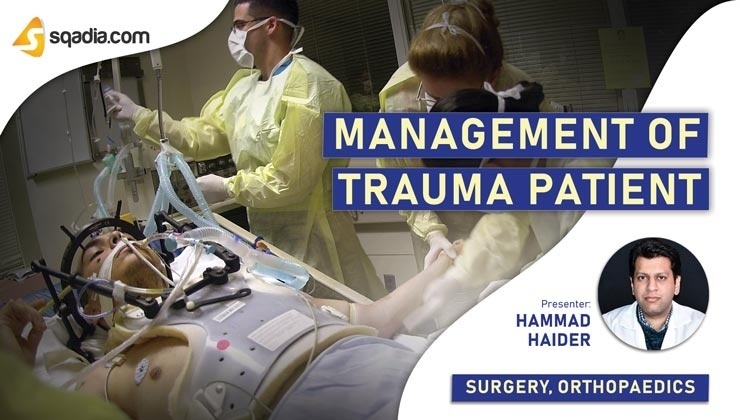 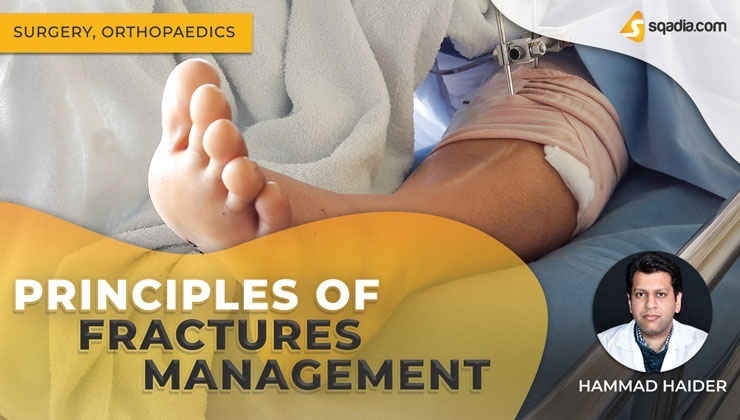 At sqadia.com V-Learning™ you can watch medical orthopaedics lecturesby Experienced Surgeons, as per ''Apley and Solomons System of Orthopaedics and Trauma'' by David Warwick. 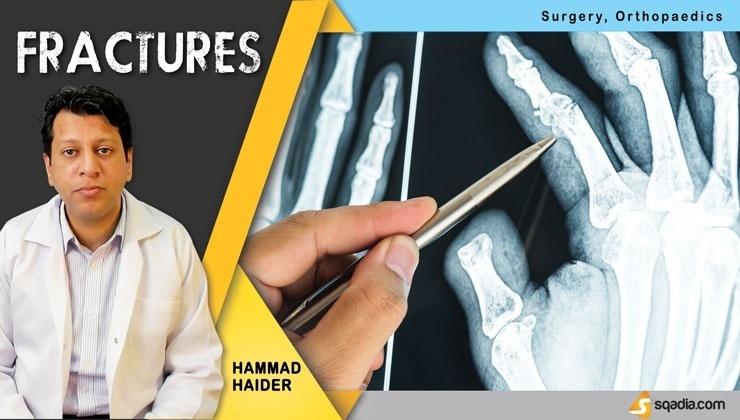 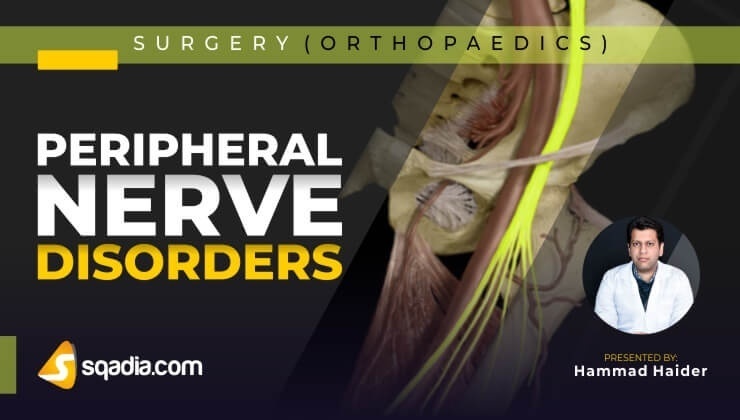 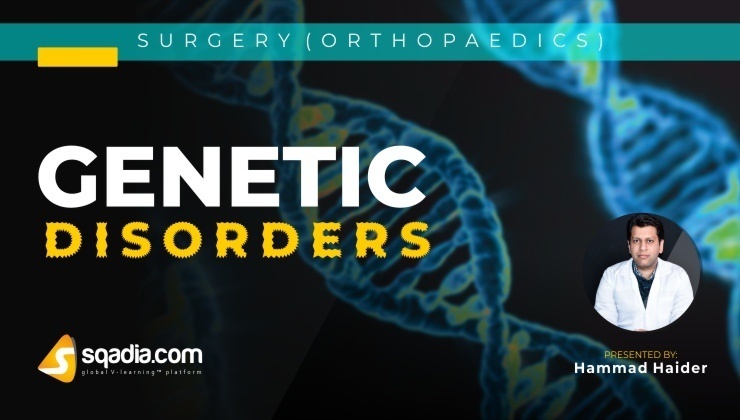 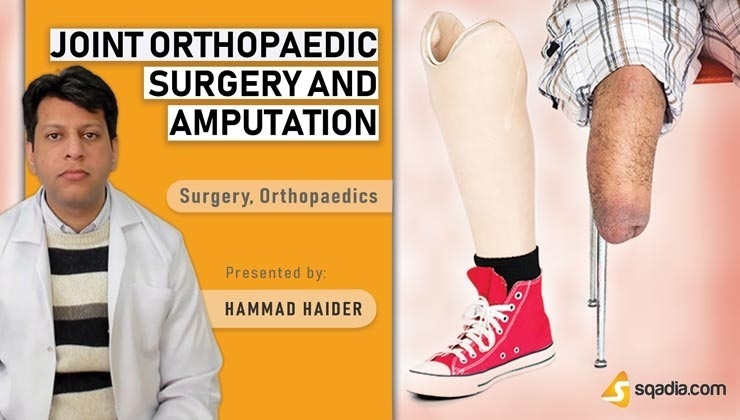 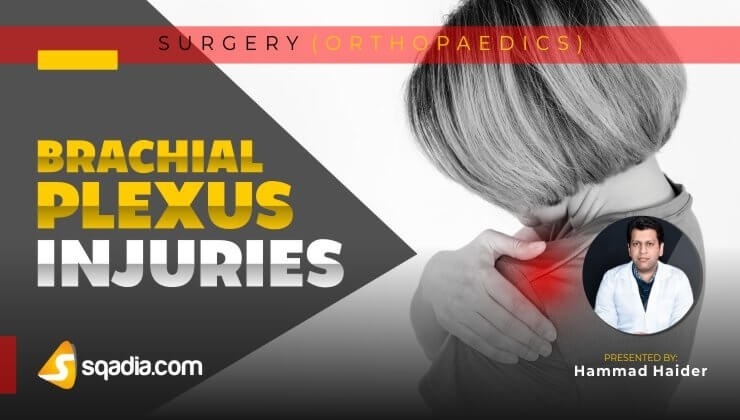 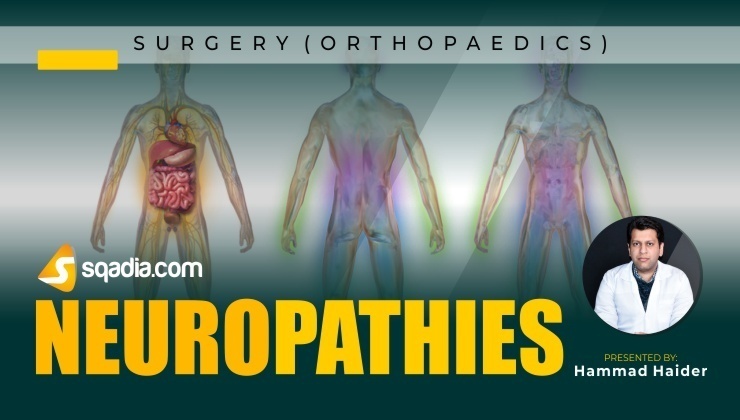 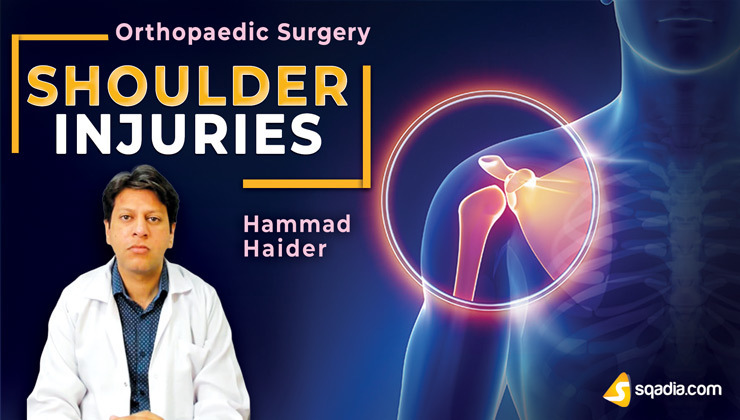 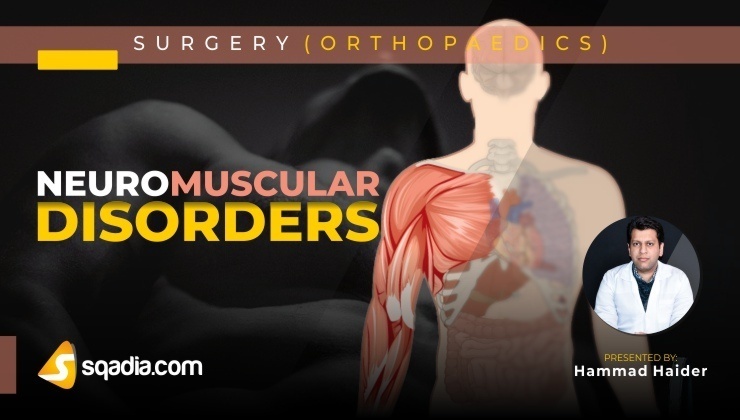 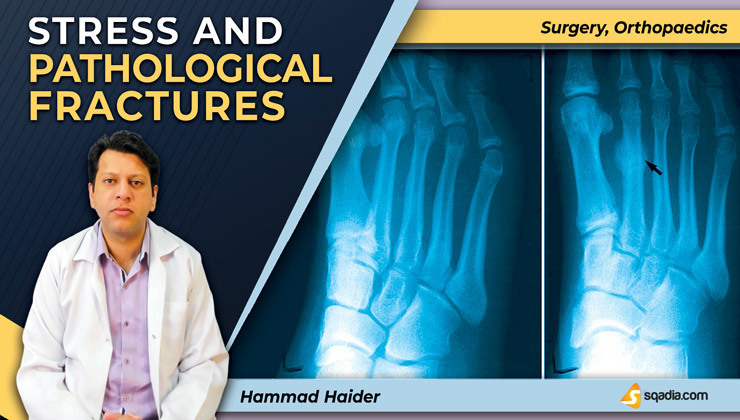 General Orthopaedics lectures cover the main types of Musculoskeletal Disorders; Regional Orthopaedics lectures ,Bone Fracture and Joint Injuries at sqadia.com. 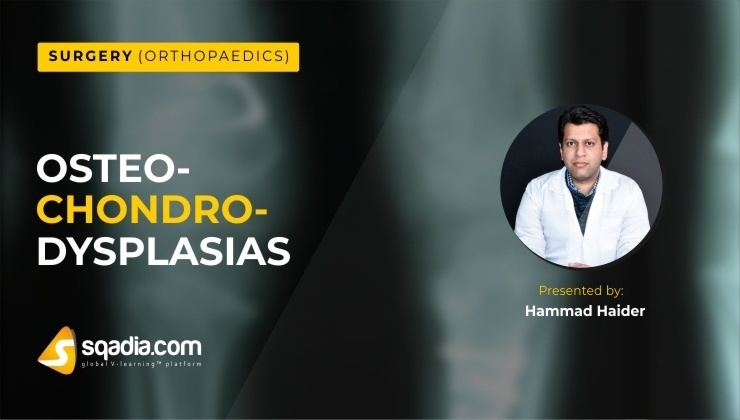 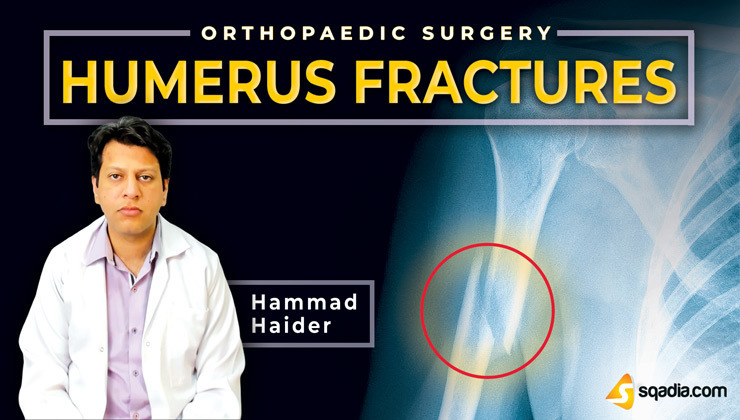 Emphasis throughout is on Clinical Orthopaedics. 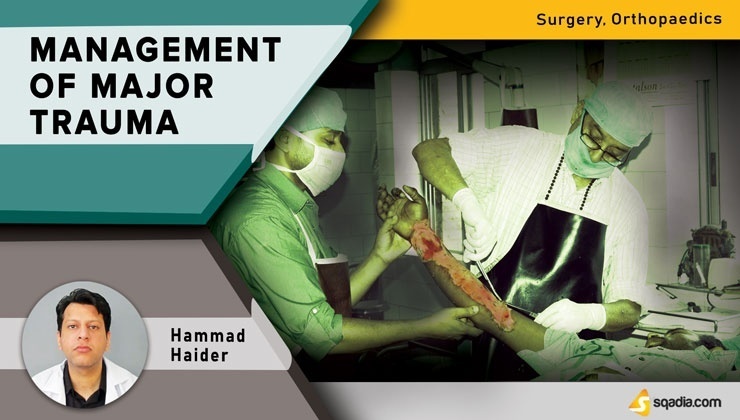 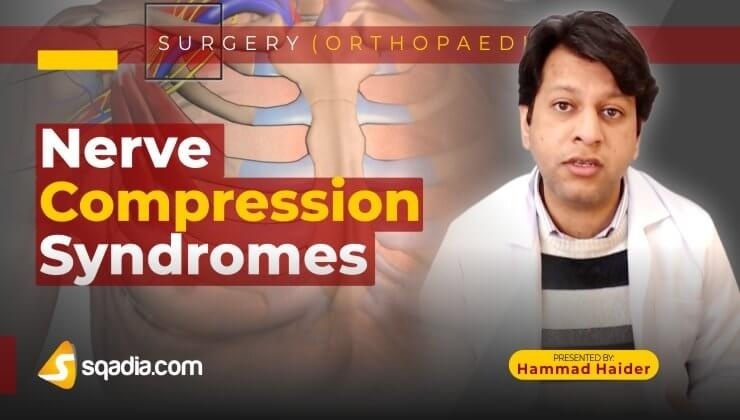 Lectures on Surgical Procedures e.g. 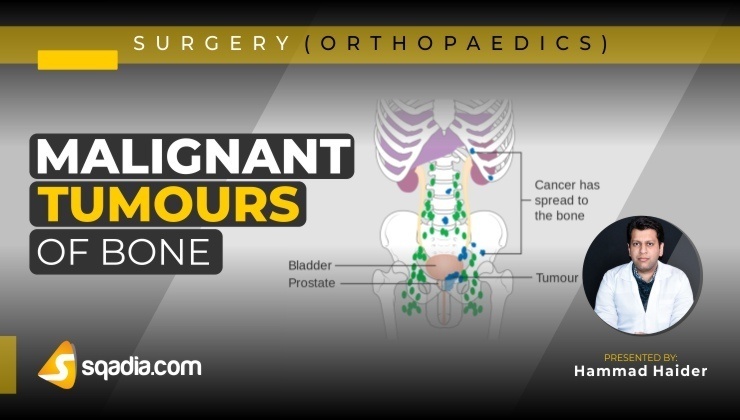 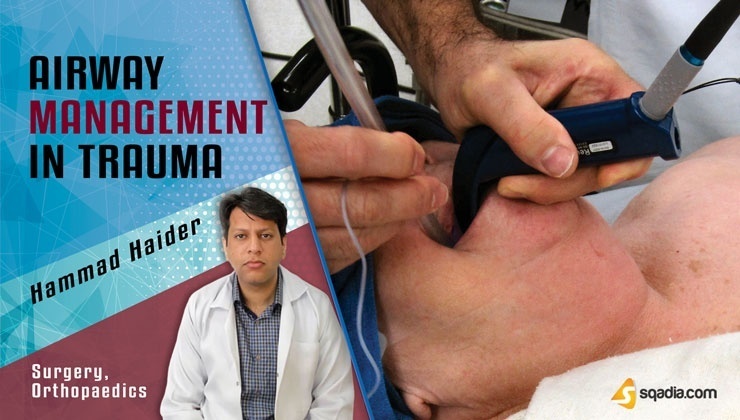 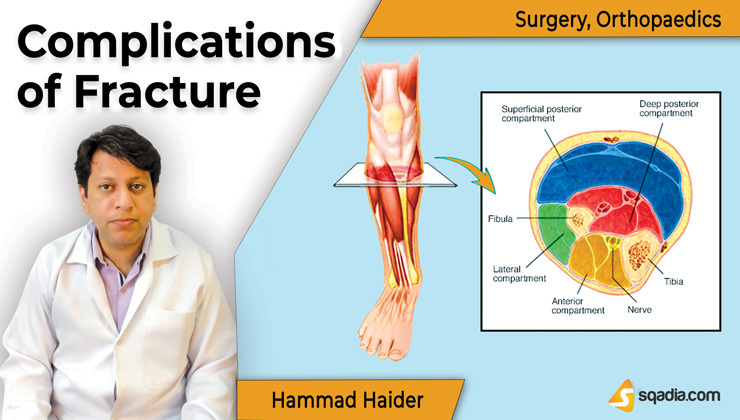 Arthroscopy Lectures, Chondroplasty and Knee Replacement, include Drawings and HD images in PowerPoint presentations (PPTs) that make you understand the whole Surgical Procedures.